Having a long lasting relationship with Saturn, Doster was chosen to increase their plant size. The AA Press Addition is a 102,000 square foot expansion of the existing Body Panels area. 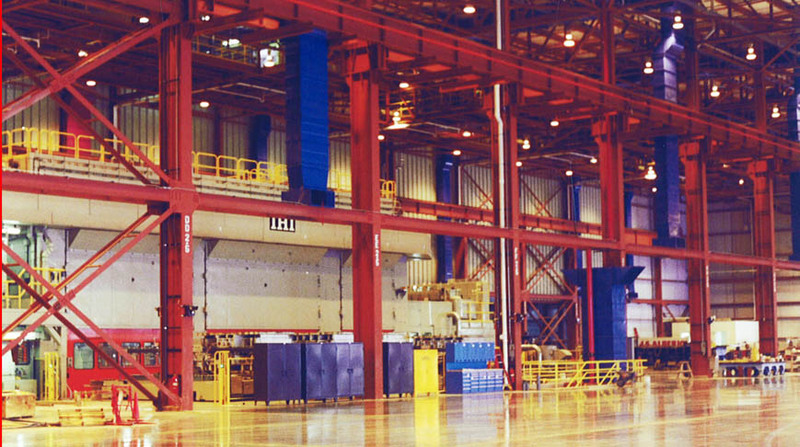 The largest of its kind in North America, the press contained in this building produces body parts which are stamped from large coils of aluminum. 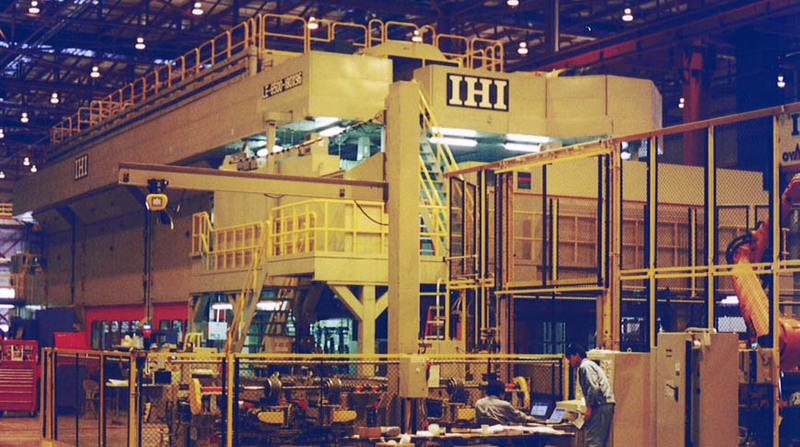 The most daunting task of this project was the rapid construction of the foundations and pit for the stamping press. An excess of 4,200 cubic yards of concrete was placed by Doster craft workers in constructing the 77′ wide x 25′ deep press foundation. Doster self-performed the pouring and placing of over 10,000 yards of concrete. This fast track project, completed in only 9 months, is part of Doster’s $75 million in work at the plant in Spring Hill.